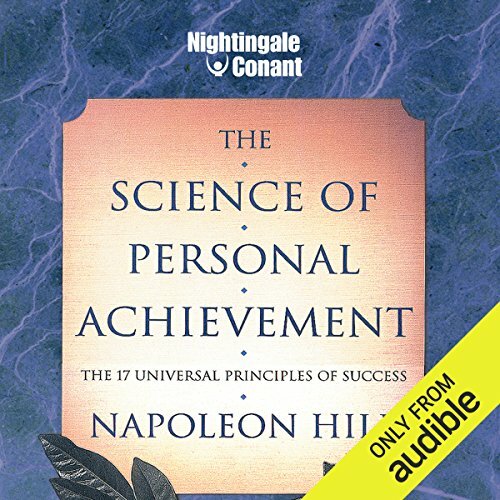 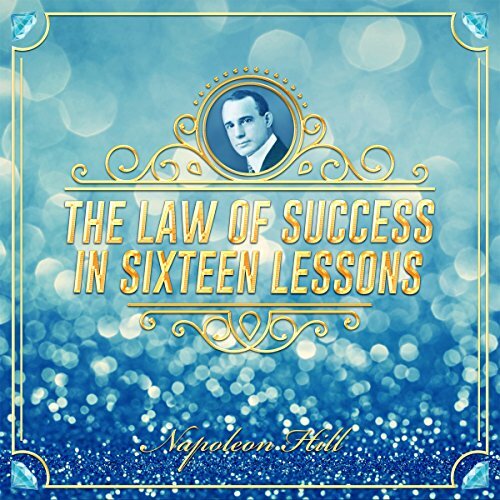 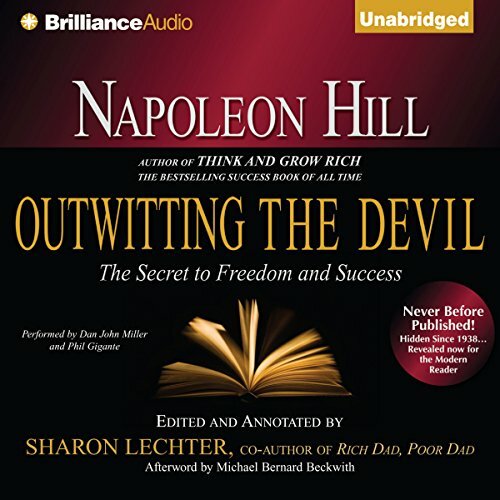 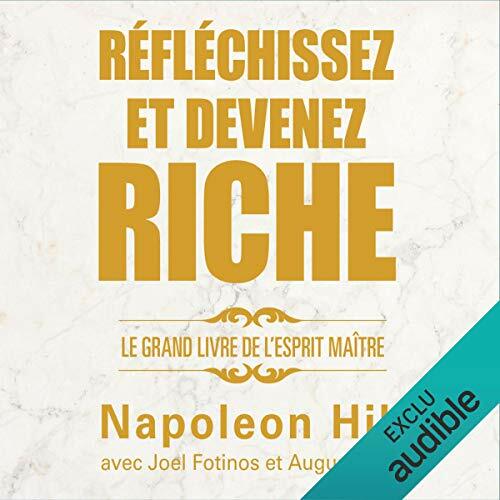 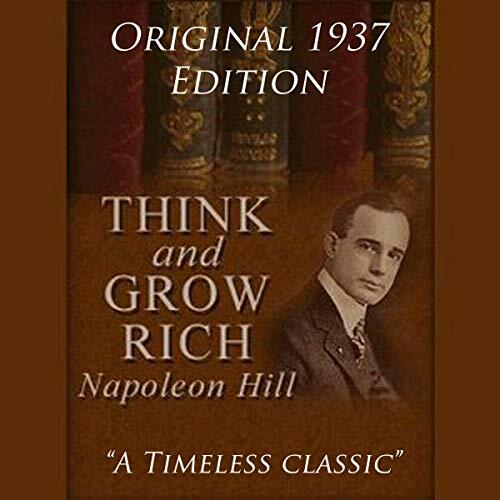 Showing results by author "Napoleon Hill"
"Think and Grow Rich" is a motivational personal development and self-help book written by Napoleon Hill and inspired by a suggestion from Scottish-American businessman Andrew Carnegie. 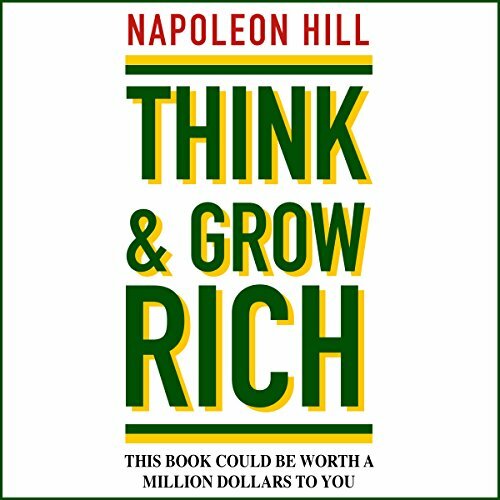 While the title implies that this book deals only with how to get rich, the author explains that the philosophy taught in the book can be used to help people succeed in all lines of work and to do or be almost anything they want. 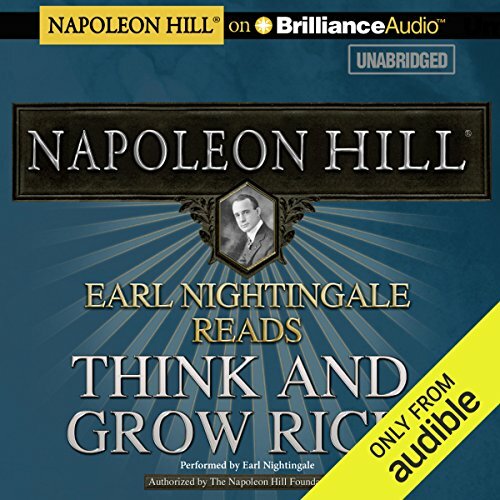 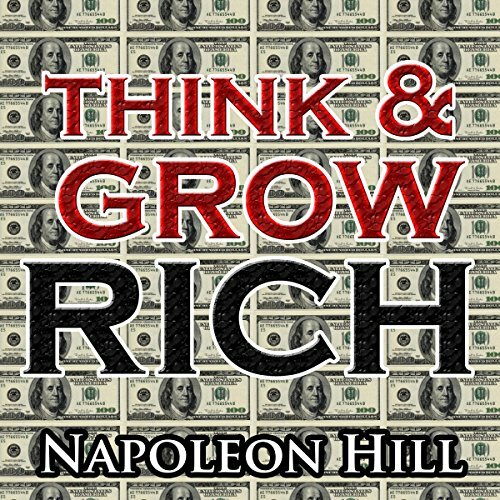 Think and Grow Rich is the seminal work by the well-loved and world-renowned Napoleon Hill, a contemporary of Dale Carnegie. 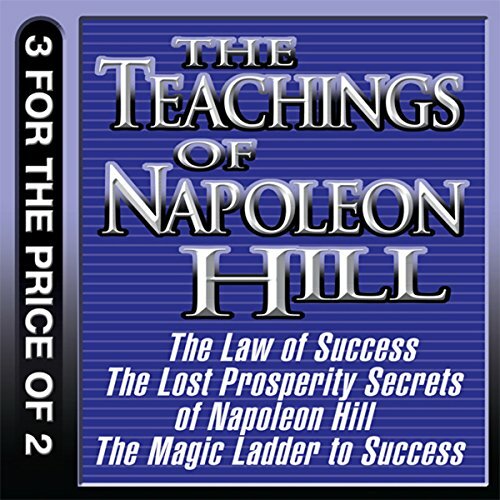 Originally published in 1937, Hill's money making secrets are as powerful today as they were then- and can change your life forever. 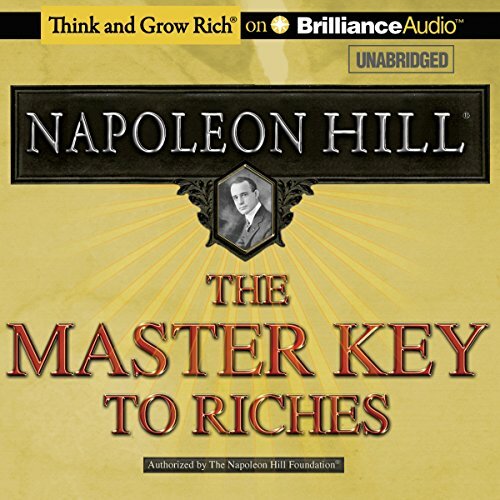 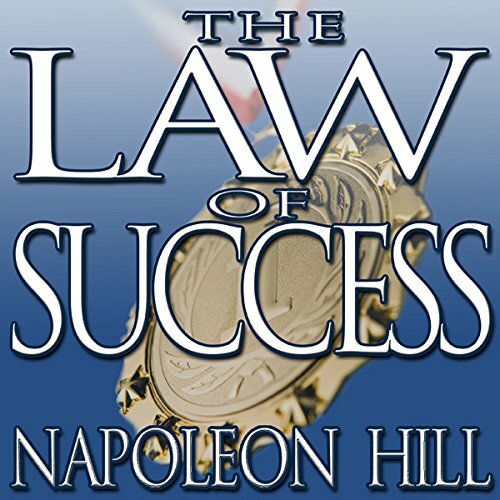 After interviewing more than 500 of the most affluent men and women of his time, Hill uncovered the secret to great wealth, based on the notion that if we can learn to think like the rich, we can discover wealth and success. 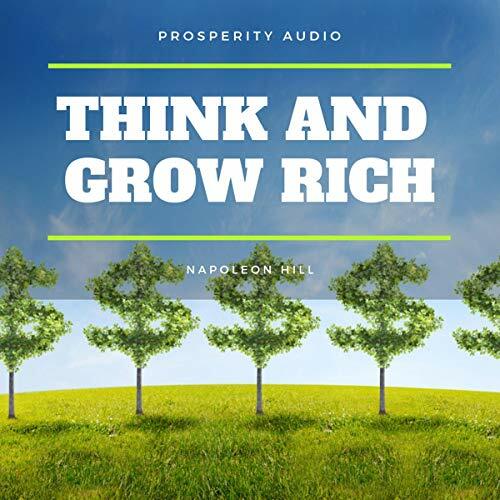 Think and Grow Rich is the number one motivational and inspirational classic for those who want to attain financial freedom and independence by learning from numerous important historical business leaders. 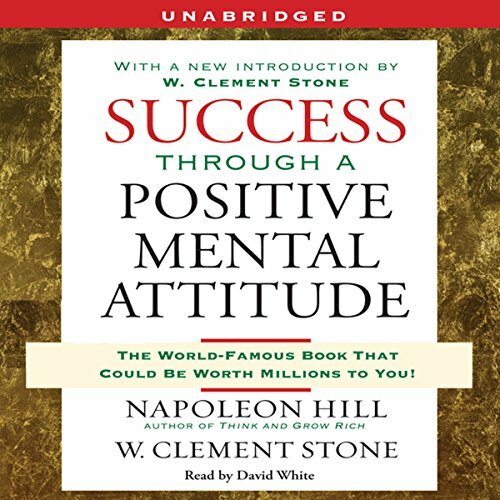 In 1908, industrialist Andrew Carnegie commissioned Hill to interview hundreds of successful men and women, in an effort to prove his theory that success could be distilled down to a clear-cut formula. 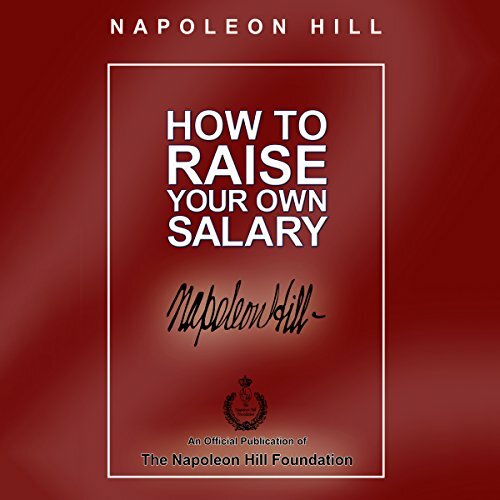 While the book's title and much of the text concerns increasing income, Hill's teachings can help people succeed in any line of work, to do and be anything they can imagine. 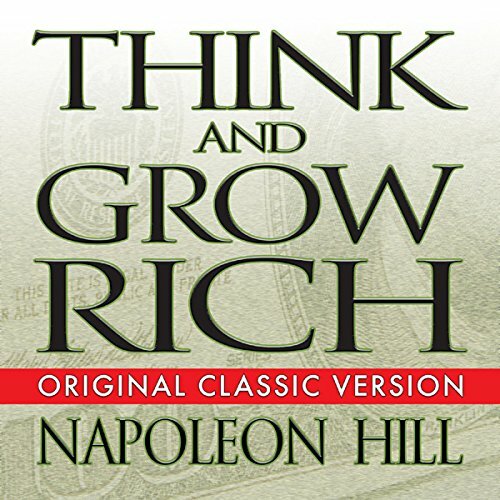 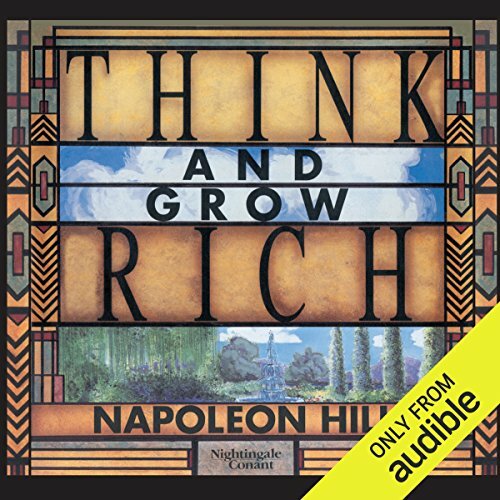 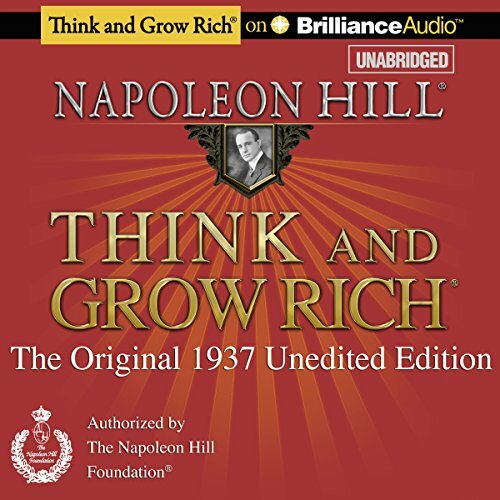 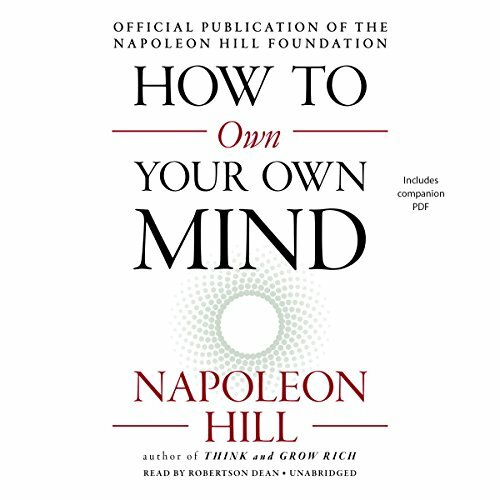 Think and Grow Rich is a 1937 personal development and self-help book by Napoleon Hill. 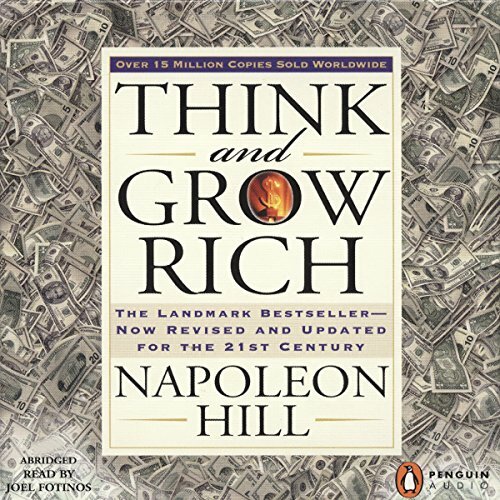 The book was inspired by a suggestion from Scottish-American business magnate and philanthropist Andrew Carnegie. 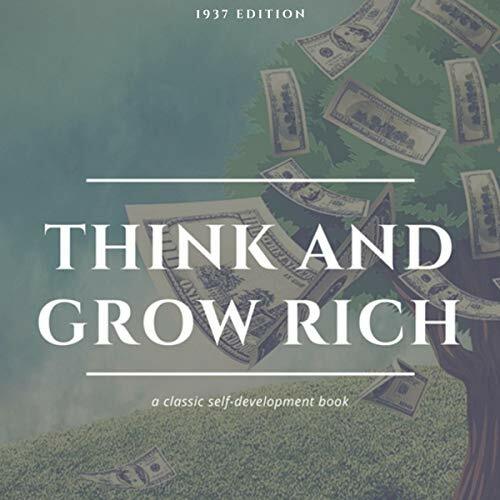 While its title implies that the book deals with how to attain monetary wealth, the author explains that the philosophy taught in the book can be used to help people succeed in all lines of work and to do or be almost anything they want.